What makes our services different from the rest? 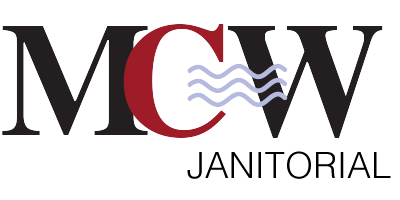 MCW Janitorial has a reliable and consistent reputation for serving our customers. We understand that during your busy day, it can be a challenge finding time to devote to office cleanliness. That is why at MCW Janitorial, it is our sincere purpose to not only guarantee but exceed your expectations in every aspect by providing a bright, clean, healthy environment for you and your employees. We invest a great deal of time, energy and effort educating our personnel. 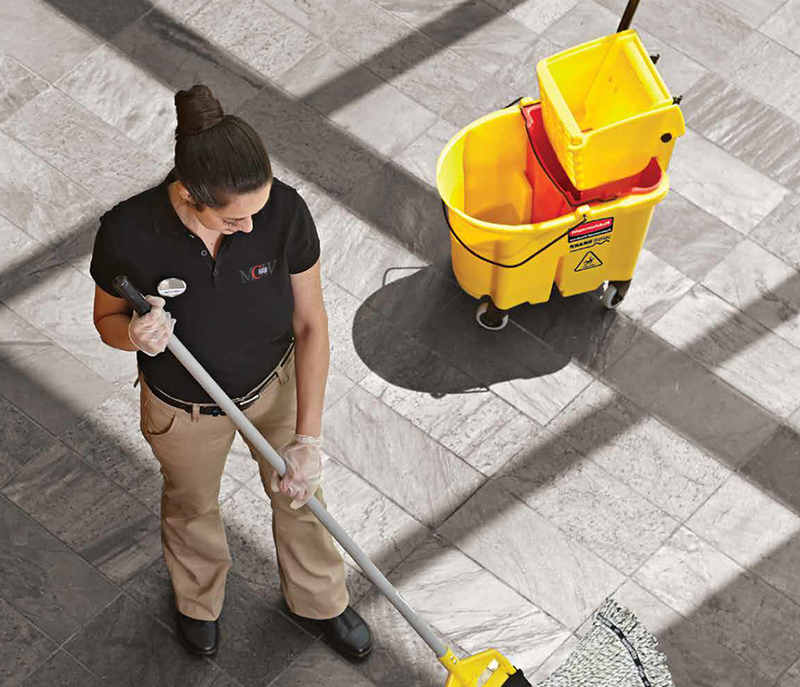 We train our staff in every component necessary to ensure MCW Janitorial remains a leader in the cleaning industry. The result: dependable employees we can count on to complete the job thoroughly each and every time. We are local to the Capital Region of upstate New York, so you can expect amazing service in a timely manner. If equipment or personnel are needed, we are available twenty-four hours a day, seven days a week. To ensure the health and safety of your staff and visitors, we maintain a Green Technology approach to all areas of your facility. All the cleaning chemicals that we use are listed on the Green Guides and our vacuums filter to the lowest micron. MCW Janitorial adheres to all federal, state and local environment regulations as prescribed by law.